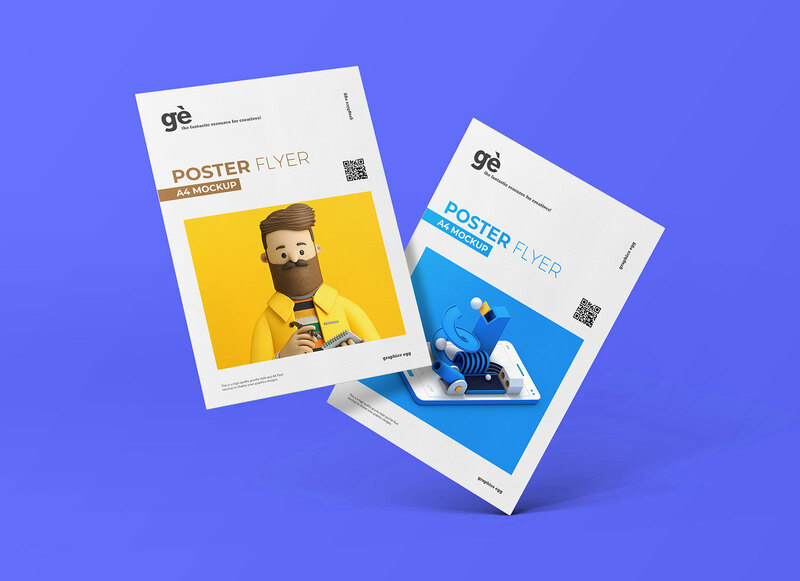 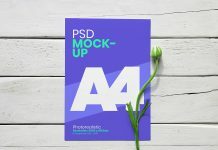 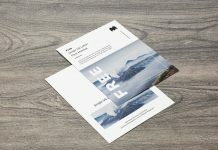 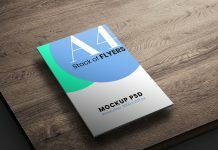 A very well designed floating A4 flyer mockup that can be used to showcase poster designs, flyer designs, front and back letterhead designs or any print document having A4 size. 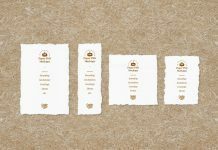 After placing your artwork change the background that compliments the design. 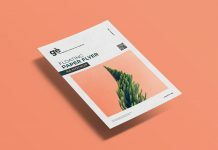 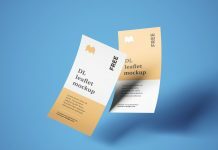 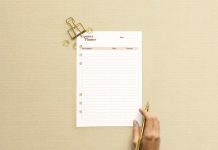 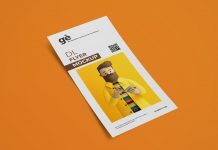 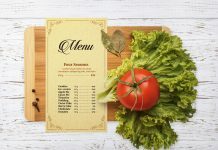 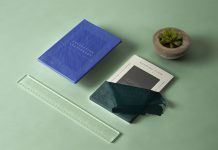 Check out our paper mockup section for more similar mockups. 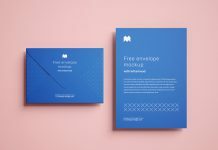 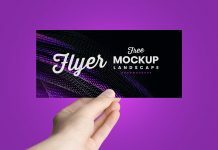 Do not forget to subscribe and receive good mockups by email.